 Chinese Address: 150 meters west to the crossroad between Friendship Road and Chahaer Street. ☎ Telephone: 0086-479-7539021. Please note, the operator speaks Chinese only. 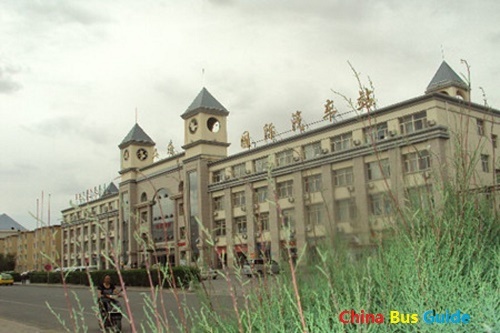 Erenhot International Long Distance Bus Station has direct links for major cities of Inner Mongolia Autonomous Region such as Hohhot, Baotou, Chifeng, Tongliao, Duolun, Ordos and etc. It also has inter-provincial buses for Beijing, Tianjin, Datong and international buses for Ulan Bator and Zaymn Udd.